THWACK is a light and sturdy plastic hammer to hit any element. Perfect for crushing inner nails, adjusting objects, using it for percussion, and for intimidating strangers. Keep your coins safe in this cheesy coin bank in the shape of an overweight pig. 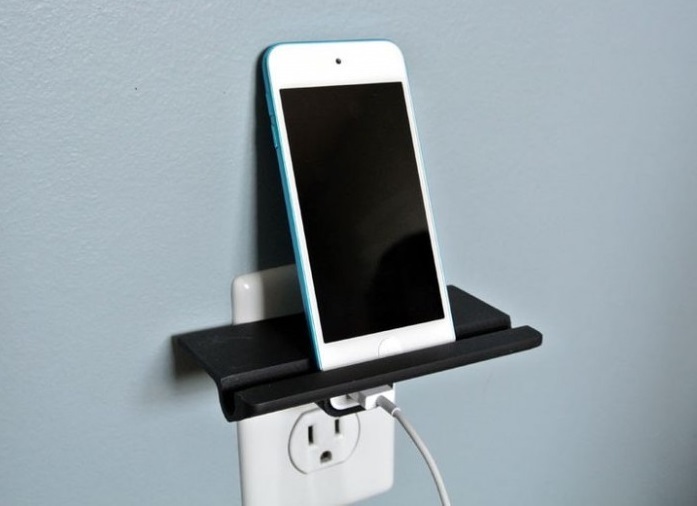 Put a shelf in the socket so you can hold the phone while charging. This model also has an angle slot that keeps your smartphone and tablets in a vertical position. An elegant dish of soap for the bathroom, in two separate pieces that are washable. You can customize the inner tray with your own patterns, if you prefer. The art of storage does not have to be boring. The HobbKnob is a small labeled drawer knob, so you can describe the contents of the drawers. Never misplace your socks again! These days, we rely on our smartphones and on the interwebs to tell us what date it is. But this desk calendar is a clever mix of old school and modern technology watches, and the touch is very attractive design for modern office space. Coffee rings are a workplace hazard, where hot drinks are a concern. The danger increases, if there is a caffeine demon in the home. Unsightly stains can be avoided with these geometric coasters, available in multiple different designs. This modular hinged lamp consists of six basic parts: lower, trunk, and the top piece that houses the LED light faucet. More pieces can be added to lengthen the lamp as much as you like. This boomer-shaped bottle opener helps people with difficult movements or activities that require hand strength, such as opening a plastic bottle. Print one and give it to your grandmother; surely, she will love you for that. Do you bathe under a waterfall in your daily bathroom? Do not? So, the second best choice is this shower head printed in 3D. 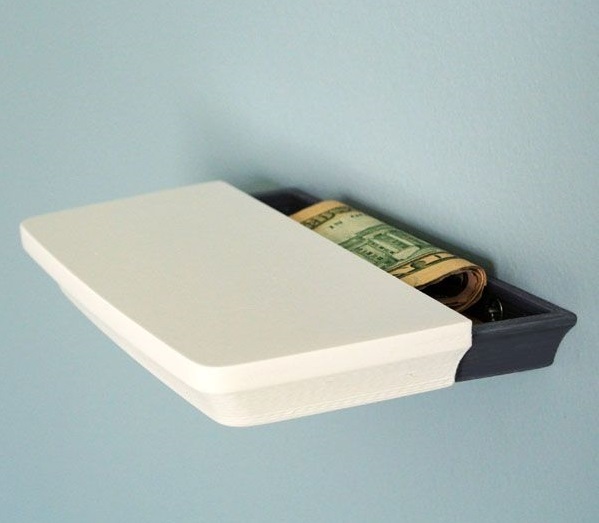 Keep your precious documents or your coins hidden from view in this secret shelf-hideout. Impress your fellow executives with this elegant and functional visitor card holder, those already available come in two designs and in two sizes (for US and Europe). Each has about 10 cards, and comes with a printable “spring” to ensure the top card slides smoothly into the slot. A jar of empty jam with a handle printed in 3D. What could be simpler? 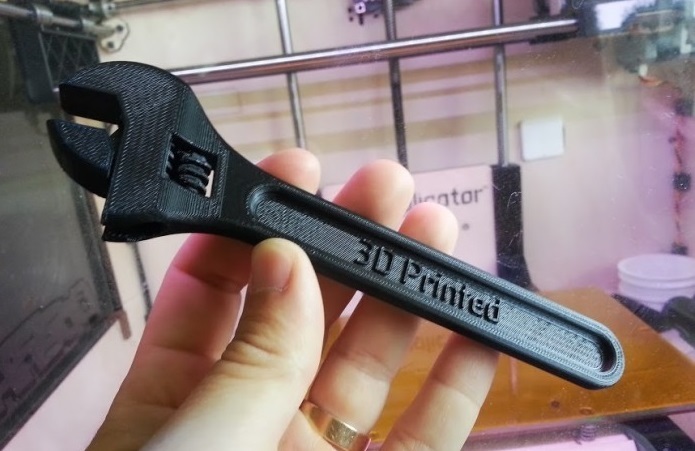 Plastic wrench fully articulated, for general use. If you suffer from asthma, or know someone who does, then you are familiar with the inhalers used in the medication. This is a sophisticated new design that protects the container when not in use, and also functions as a spacer for a better rendering of the medicine. 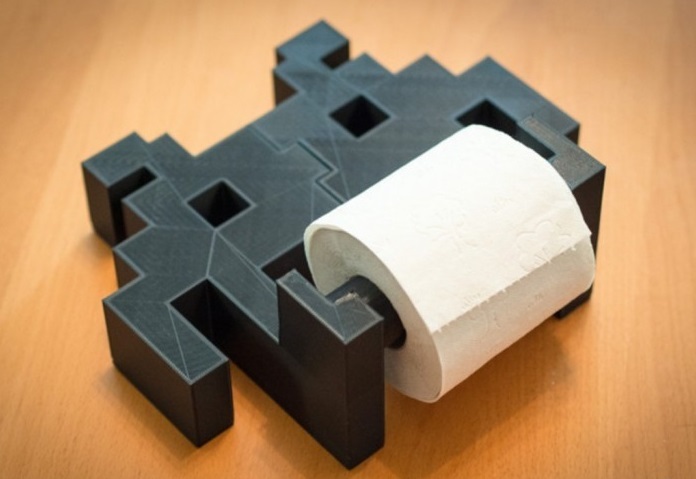 Light the bathroom with this functional impression of the classic Space Invader. One, which holds the toilet paper. This is a fully assembled platform outlet, printed in 3D in one piece. It can play a little with multiple parts. The adjustable height can be used to lift or hold an object of reasonable weight. We spend a small fortune on our headphones for music, but not enough on protecting them when they are not in use. For this, this headset holder printed in 3D was created. We’ve all been in that situation. Walking back home from the supermarket, loaded shopping bags. The forces of gravity are slowly destroying their hands, does it merit? NO MORE. Print these handles for the shopping bag, and the pain in your hands is a thing of the past! If you are a regular user of digital cameras or 3D printers then you are likely to have small piles of SD cards around your workspace. Keep them perfectly organized with this SD card holder. Indoor plants that die from neglect? NEVER MORE. Easily print this automatic plant trough, and your consciousness will stay clean. Particularly useful for cooking herbs, where they can be made to last up to a week more by transplanting in this elegant device. An elegant and discreet stand for the MacBook Pro, with a geometric motif, to fit your laptop with the optimum viewing angle. Just add a keyboard and a mouse, and the spine pain will be nothing more than a distant memory. 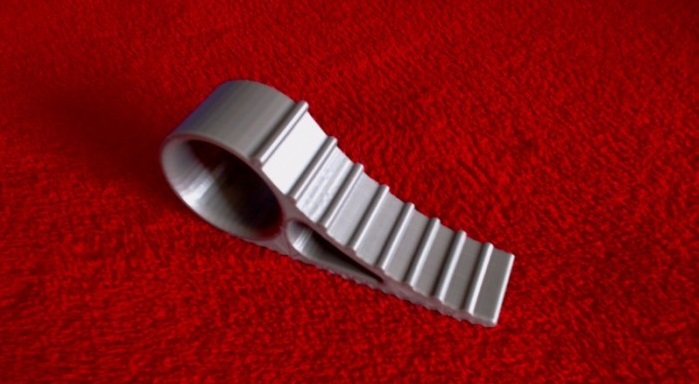 Annoyed by the swinging movements of your home or office doors? You need the final stop. 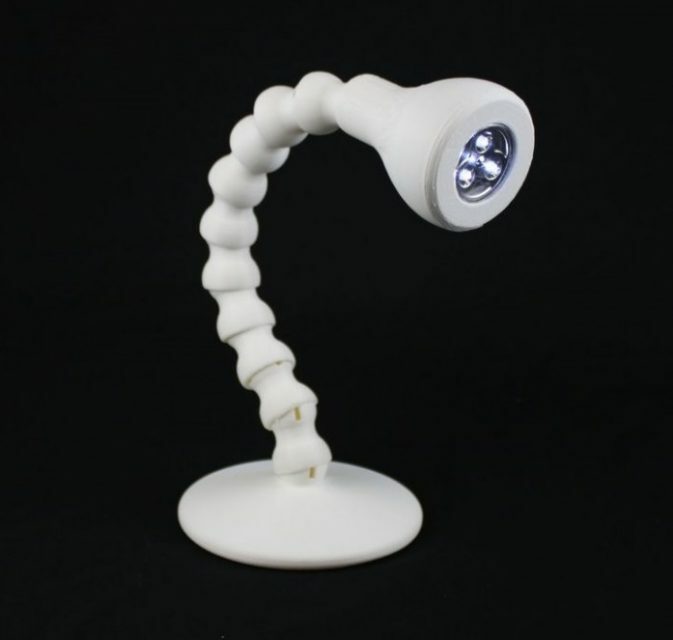 It is lightweight, safe for children, designed for easy placement, and very easy to manufacture on a 3D FDM printer. The designer also recognizes that it can be used to fight or protect against zombies, but this claim has not been proven. Winter is coming. Or, in some cases, it is already here. Quickly and easily remove snow and ice from your car’s windshield with this handy and excellent ice scraper. 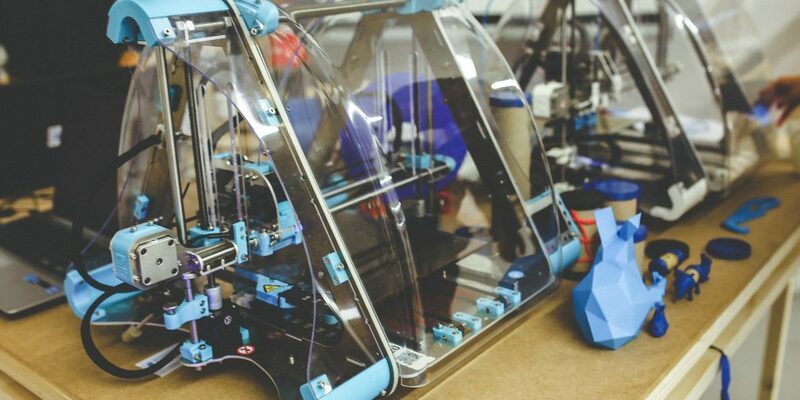 It prints without braces, and has a hole for a loop wire at the end. 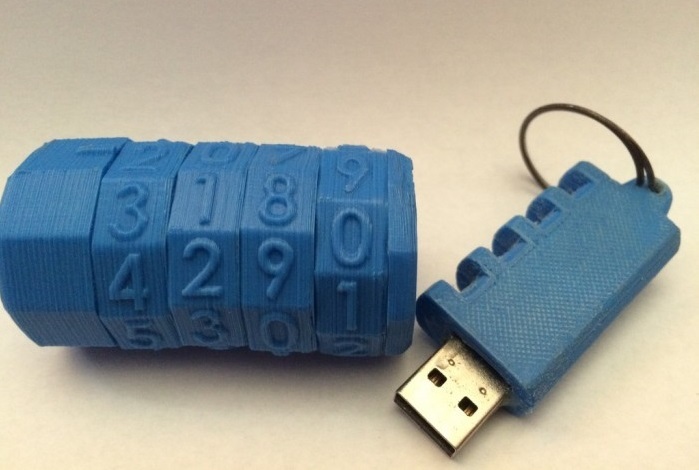 If you are frequently carrying sensitive data on a USB flash drive, then this DIY cryptex is a great solution to protect them against theft. The unit is protected with a combination of four blocking. Whether you are a newbie in the wine world, or a distinguished connoisseur, this modular wine rack is the storage solution. It can be expanded (or contracted) to accommodate your collection, as well as print only those you need. 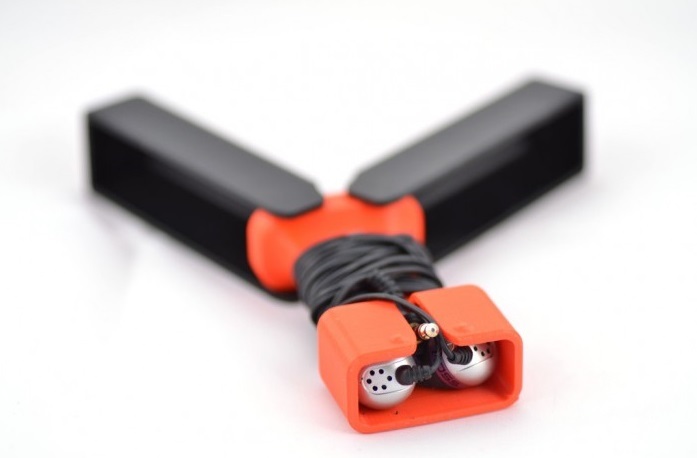 This is a completely original design survival whistle, which is tough, easy to make and carry, and very noisy. How strong is it? 118 decibels! That’s more than enough to get noticed in an emergency situation. 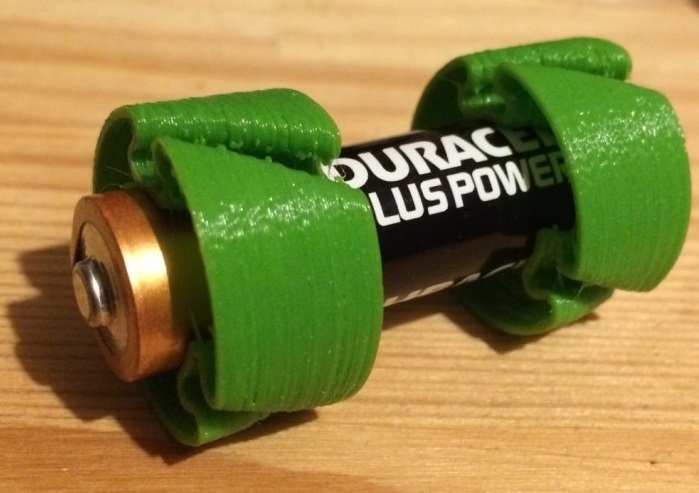 Did you know that the only difference between a C battery and an AA battery is the size? And yet, bigger batteries are much more expensive to buy. This small adapter allows you to quickly and easily fit an AA size C battery for your electrical appliances. These carabiners are not something that would be used in a life-and-death scenario, such as mountaineering, but are quite sturdy for less essential applications. Some manufacturers attest that it can hold up to 50 lbs. 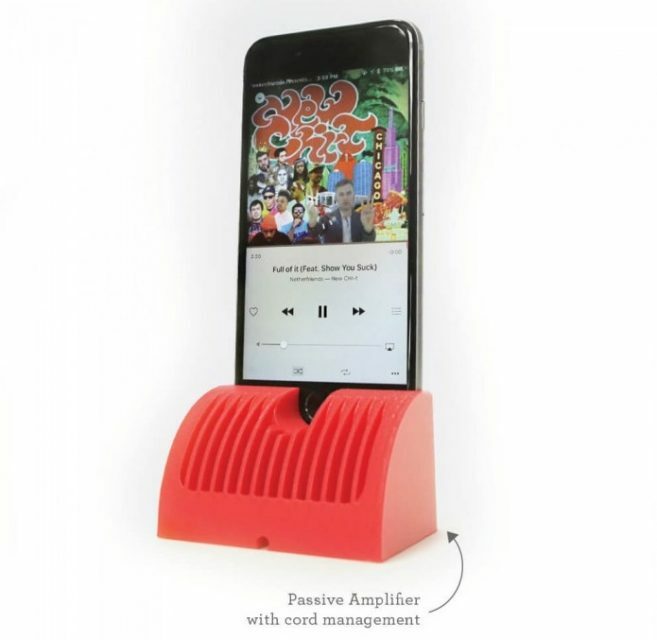 This is a charging base for the IPhone series, which carefully manages its strings, which also has an amplifier for their songs.